A few weeks back Karora sent me some of their products to try. I first heard about Karora tan at my first blogger event last year. An Irish company that started off driving around Ireland and now has an office in America. I am lucky enough to tan during the summer and then I am the lovely pale of white during the winter that I can’t deal with and this is when the tan comes out! 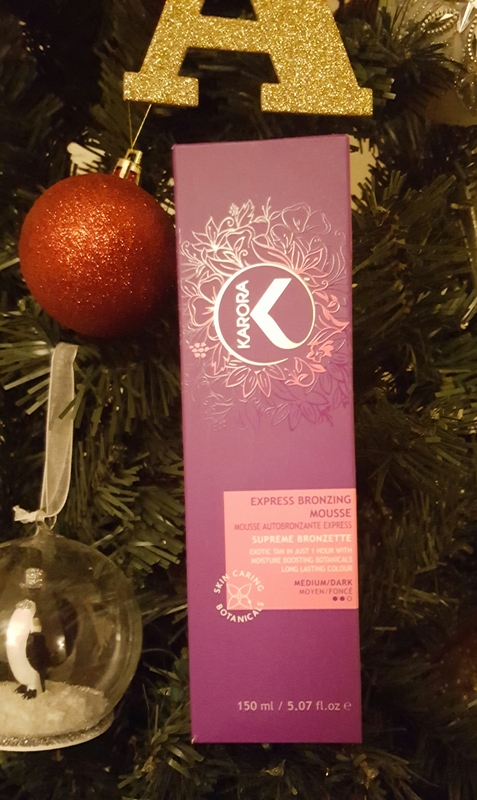 I tried the Karora Express Bronze Mousse a few times before doing this review. The mousse is a watery texture with a hint of purple in it. It is very easy to apply as the mousse is a light texture. The purple tint lets you know you have applied it to an area. Don’t worry it doesn’t stay purple! Nobody wants to go around looking like Violet from Charlie and the chocolate factory 😅. How did I get on? The first time I tried the tan I left it on for 3 hours. The instructions on the packet say 1 hour for a light glow, 2 hours a deeper colour, and 3 hours a rich dark brown. The colour was good, but not dark enough for me. 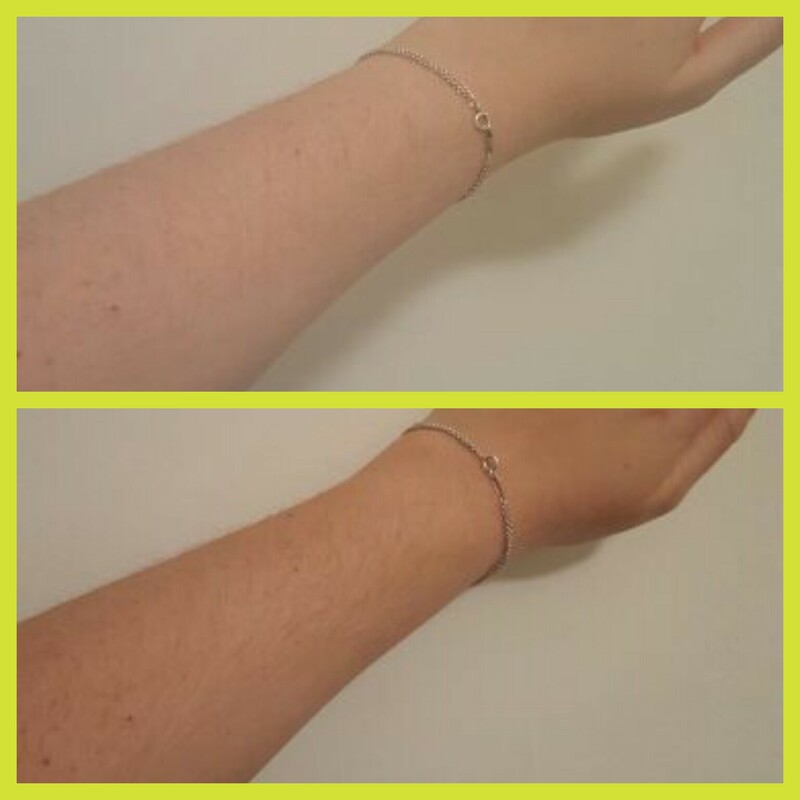 So I did what I always do with 3 hour tans, left it on overnight and the colour was gorgeous. Now I am not going to lie my hands were a disaster, but that was my own fault. My hands are very dry from the cold weather so I should have done a lot more prep! Any other time I used this tan my hands were fine. One thing I definitely love about this tan is I didn’t get the extra dark elbows. So how did the tan wash off? The tan came off very naturally. I had no build up of dirty looking tan anywhere, I didn’t have to scrub it off. It just seemed to get lighter everytime I showered. Will I use the tan again? Hope you enjoyed the review. *I was sent this product to try, my review is fully my own and not paid to promote.